A Grand Story and History Lesson. 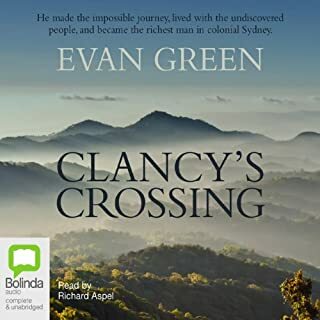 Having lived in the Lithgow area for over 20 years, I could picture the places Clancy was discovering. The next time I travel The Bells Line of Road, I will view Mt Tomah with knowing smile!